I thought this would be such a great idea! 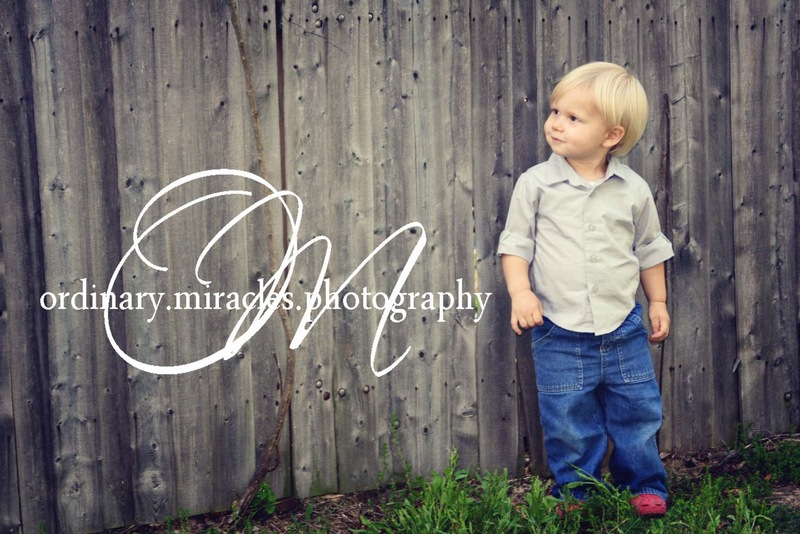 The 3 photographers that make up Ordinary Miracles Photography get to come up with the top images that they have take from 2011. How fun!! I am so grateful that God has allowed us to be successful this year in shooting. 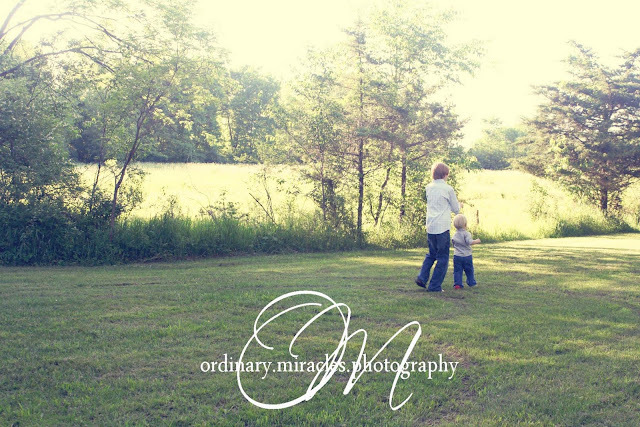 We saw a wide variety of photo shoots, including maternity, infant, family, engagement, seniors and weddings. There are many many many photos that are not included in the blog. It was fun to go through each file tonight and find photos that I love, photos that I don't just like aesthetically, but photos that have a story behind them. Hope you enjoy *S O M E* of my favorite shots from 2011. 1. Taking a walk with big brother. No part of this photo was staged. Absolutely no part. I was walking the parents of these two boys, looked over to my left, the sun was setting perfectly and these brothers were simply strolling in the grass. Beautiful. I love that this little man had to have his red shoes on. Sure, they look great with the outfit, but I chuckled when his mom told me that he also had to bathe with these shoes on. This little guy was so fun to shoot. So cute, so photogenic! 3. The Upside Down Family. There is nothing not to love about this photo. I love this family dearly. They are neighbors, fellow church members and close friends. Everyone is smiling! The contrast between the black/grey/white against the red is F A B U L O U S. *Be still my red loving heart* I love that they were willing to try something new and hang their child upside down. So fun!! I like the story behind the photo, more than the actual photo. Yes, there are some beautiful folks and some precious friends in this photo, but not everyone is looking and it is a little grainy. Such is life. I like the story that I see when I look at this photo. A family that is literally separated by oceans has come together, for a short time, hand in hand, forgetting troubles, walking forward, together as family, together trusting in the Lord, and honoring Him in all they do. Roger and Stacie are such a fun and in love couple. I loved their engagement shoot and am looking forward to shooting their wedding in a few weeks! 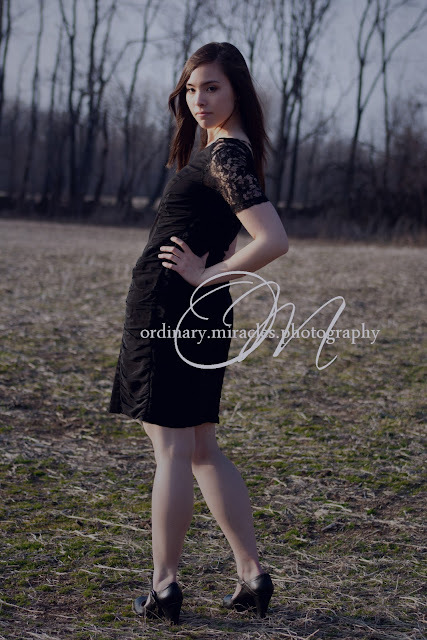 This is what you get when I tell Taylor to not make a cheesy smile for her senior pictures, but a nice, natural one. I don't think this is quite what I was going for, but I love the attitude! I love this picture because it feels natural. I keep expecting to walk in the park and see Lauren on a bench, with a book, completely satisfied. Almost! Ann Marie is almost ready for her big day. One last breath and ready to head to the church. 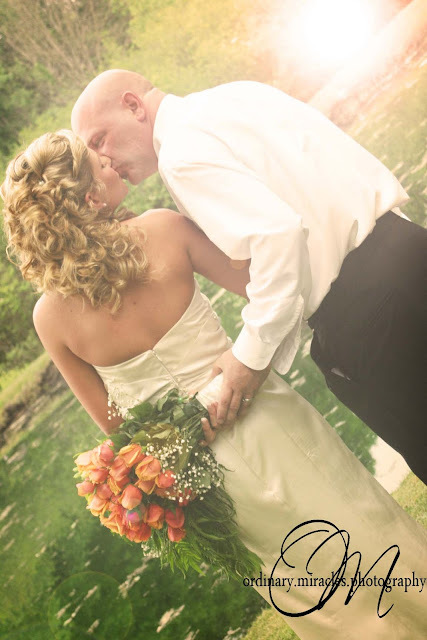 I love this post-wedding kiss between Sara and Troy. Beautiful, beautiful Grace. This is the last shot of our shoot together. She whipped around and looked straight into the camera. She is the most natural model I have ever worked with. She is beautiful inside and out, and one of my favorite people that I get to work with. And there you have it folks! 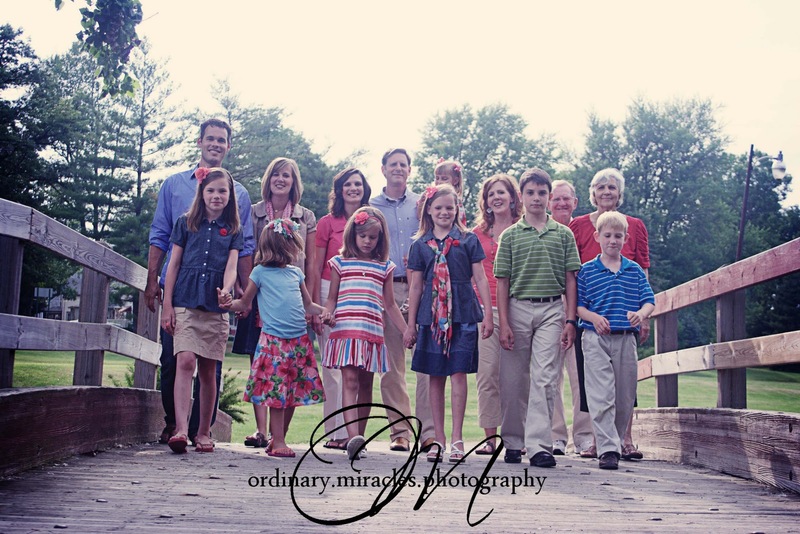 What were YOUR favorite 2011 photos from Ordinary Miracles?